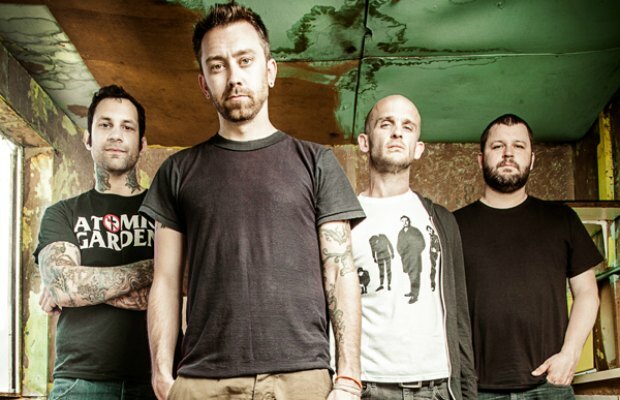 Rise Against have posted a teaser video to their Facebook page, announcing a new album from the band in 2014. The album’s title or any further information about it has yet to be revealed, aside from the fact that it’s “coming soon.” But you can watch the teaser clip below. Let us know what you think. The record would be Rise Against’s first release since 2011’s Endgame. If you missed it, check out the band's Nirvana cover.